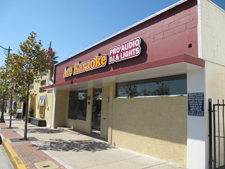 711 South San Gabriel Blvd. 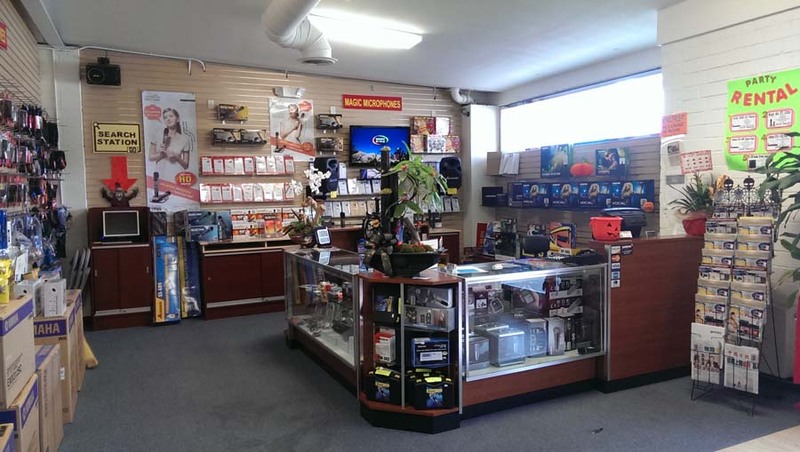 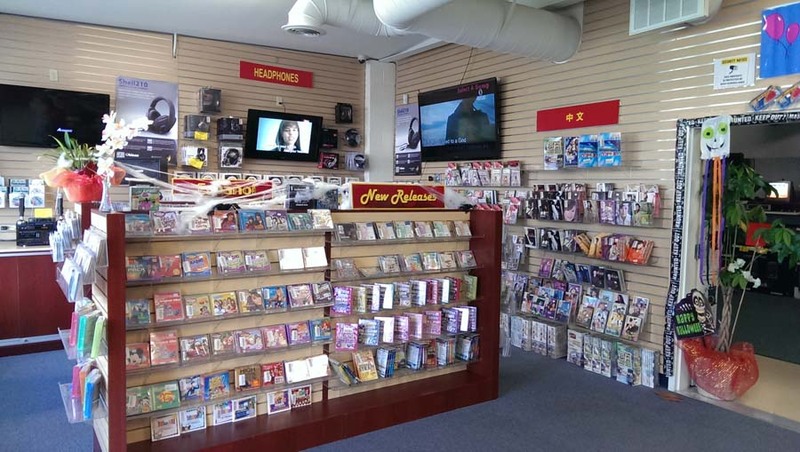 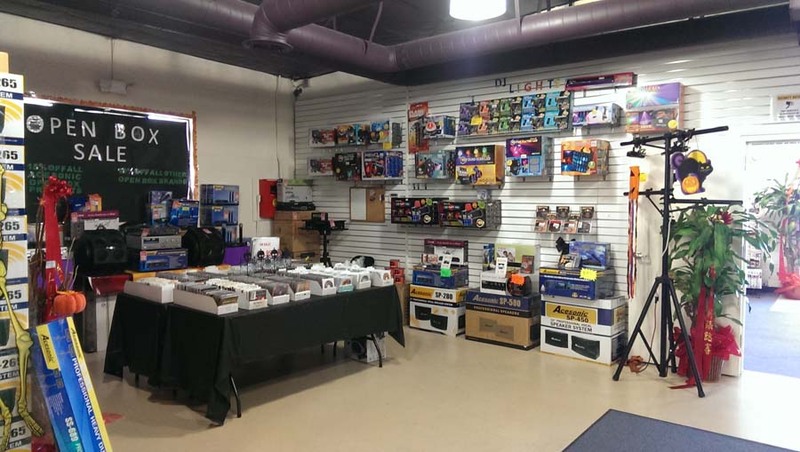 Our largest store yet! 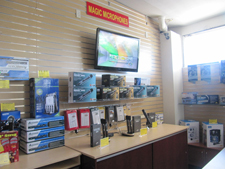 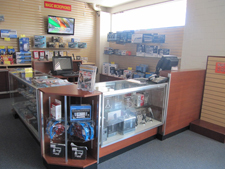 Visit us and try out all our equipment and machines. 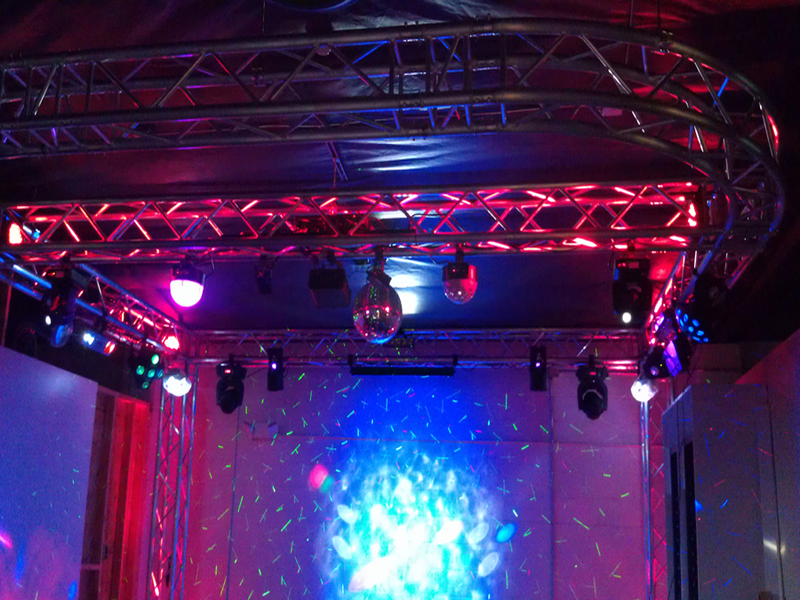 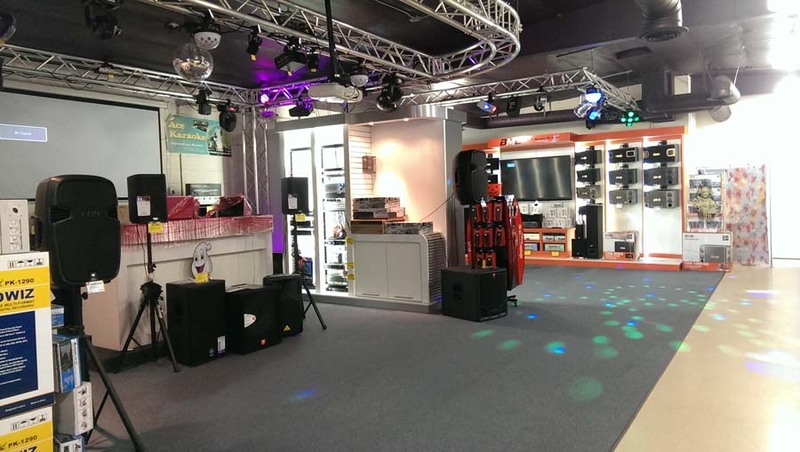 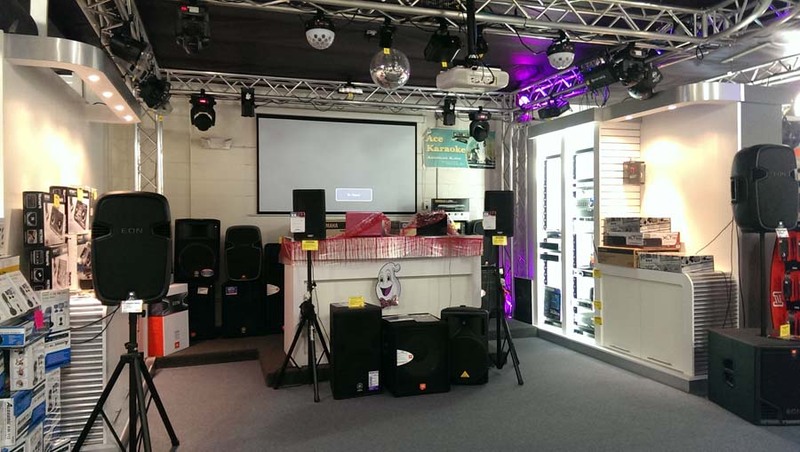 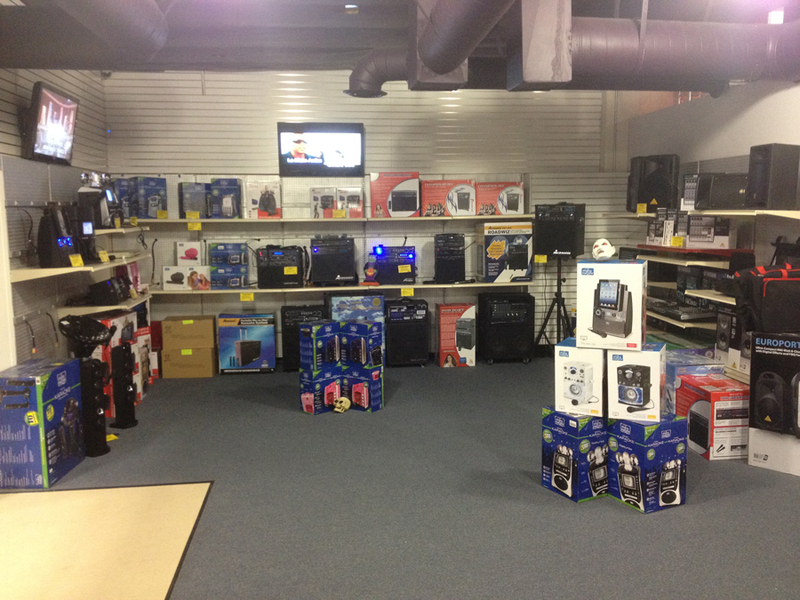 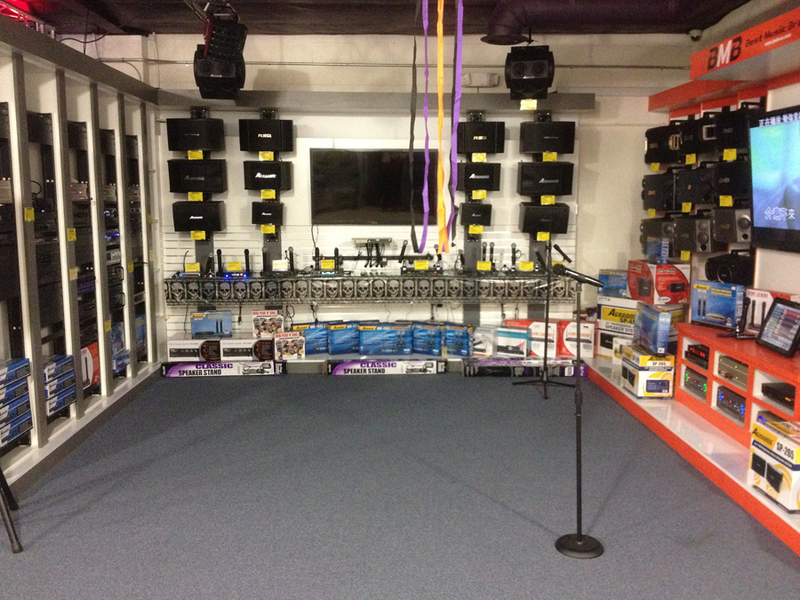 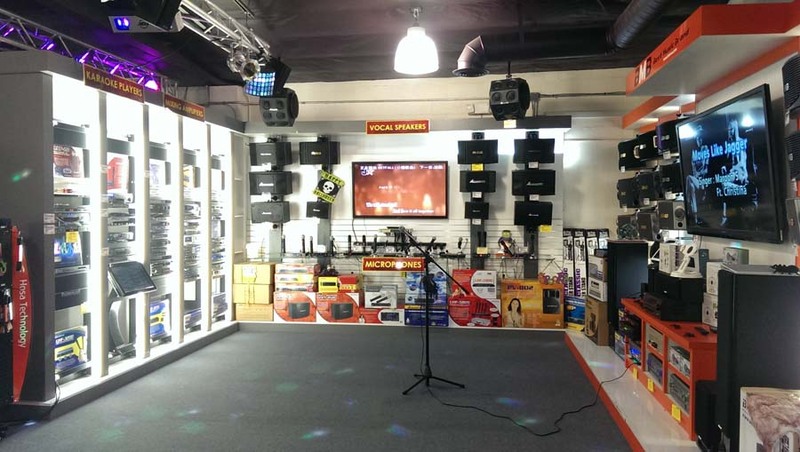 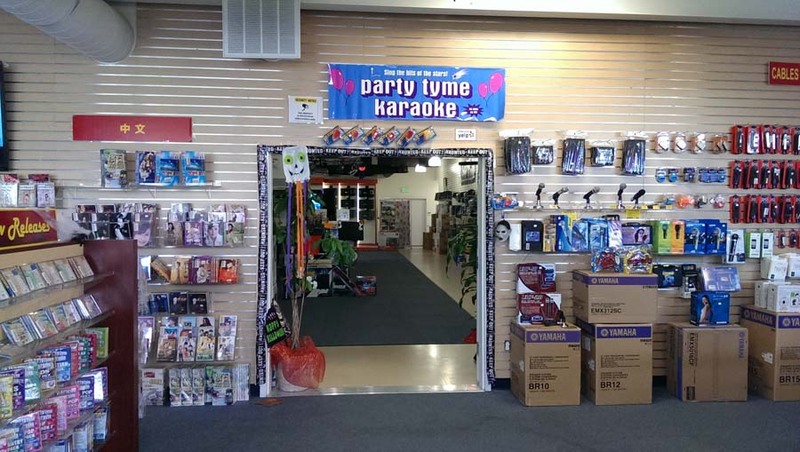 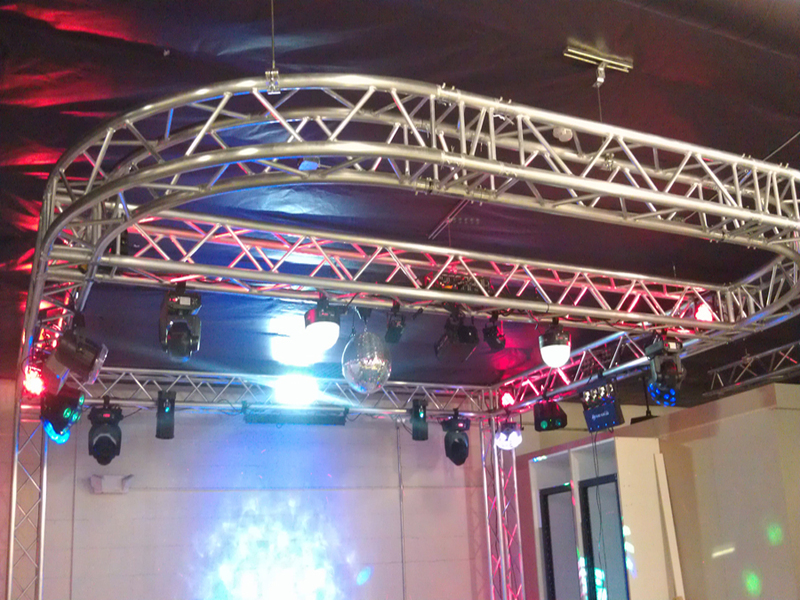 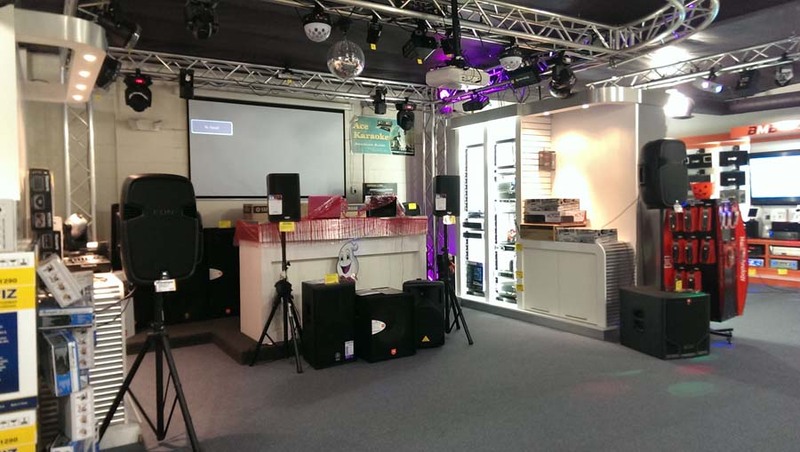 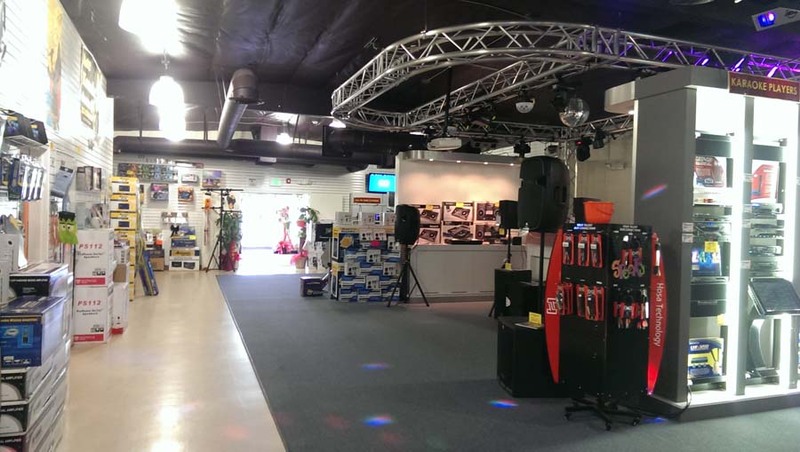 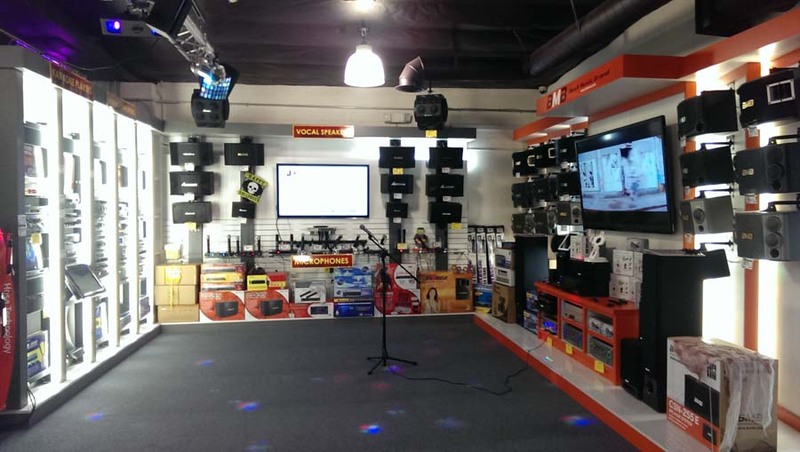 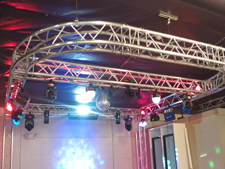 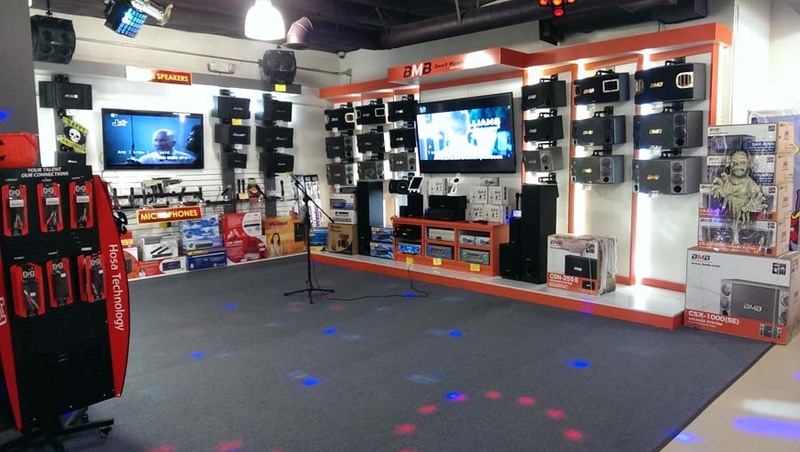 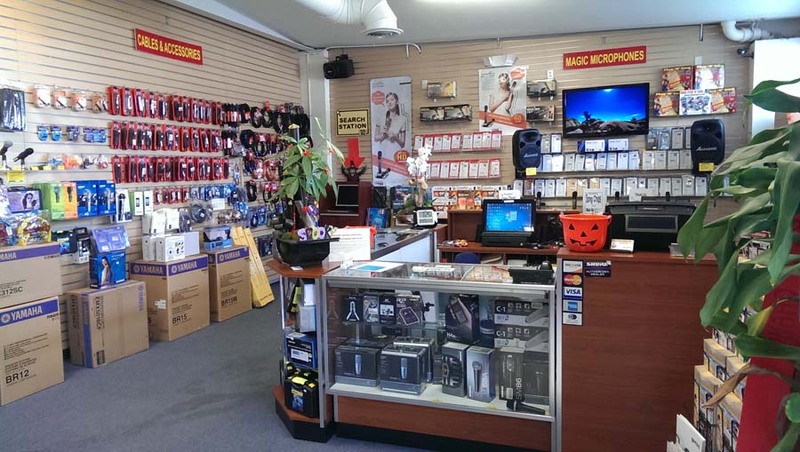 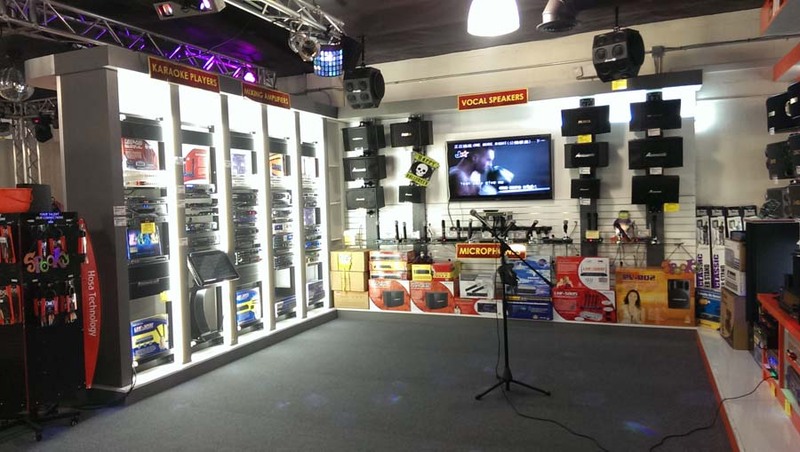 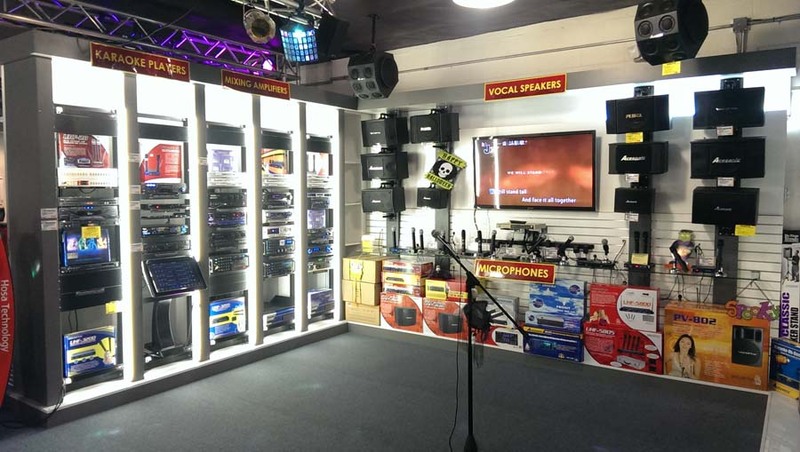 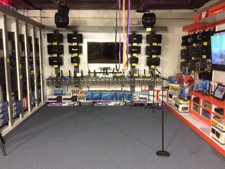 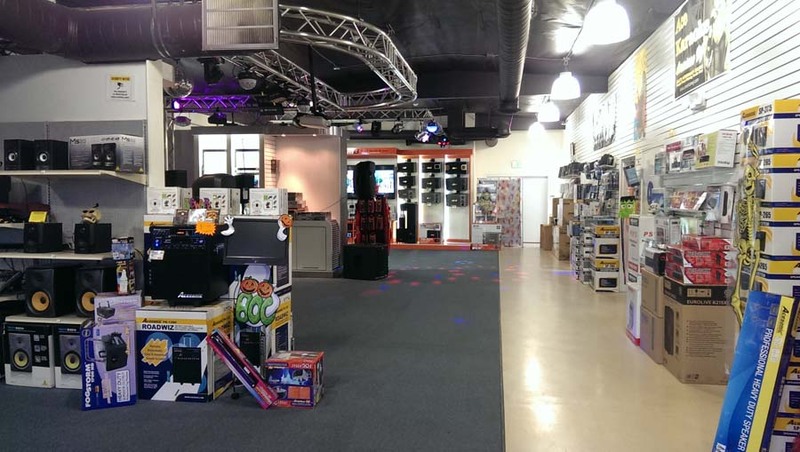 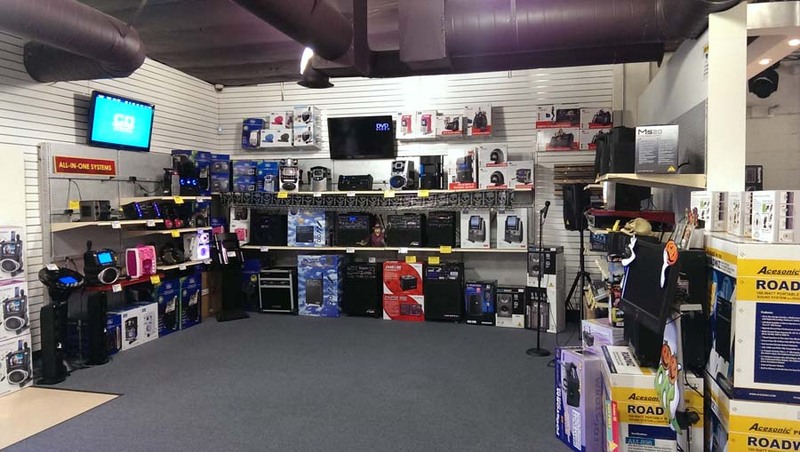 We have the largest show rooms this side of town show casing a full line DJ lights from American DJ and professional audio equipment from various top name brands. 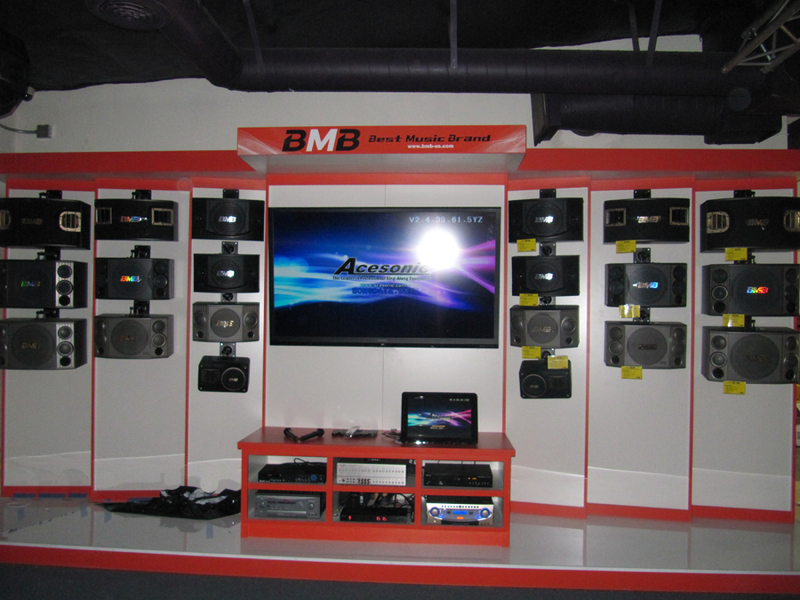 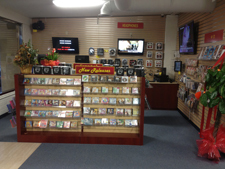 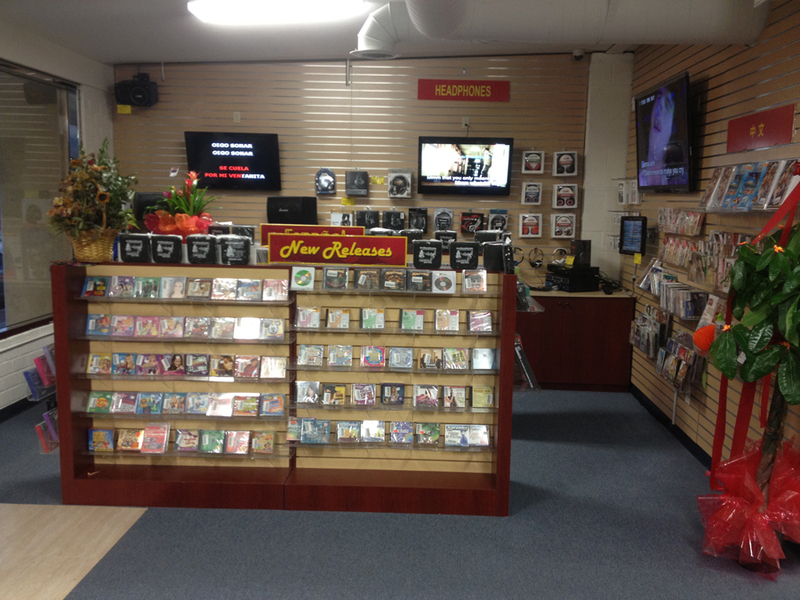 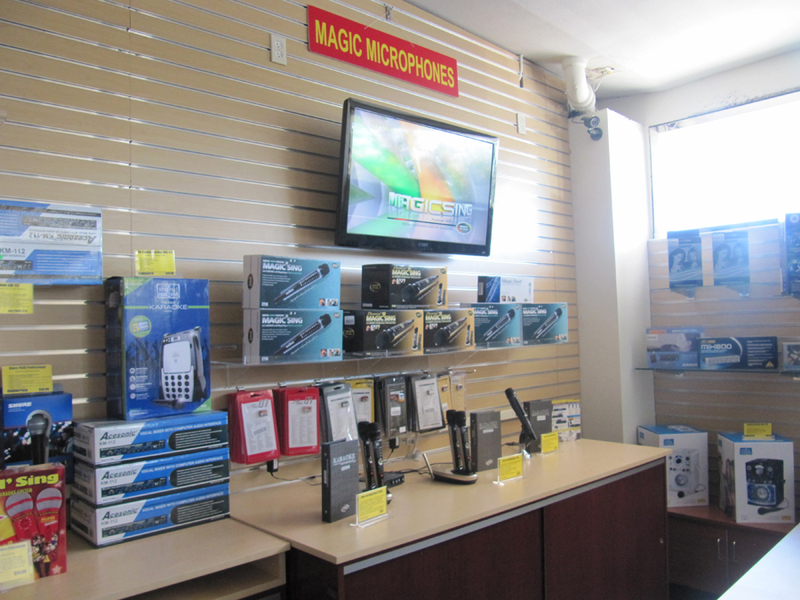 We'll have everything from music in many languages, amplifiers, mixers, speakers and full systems. 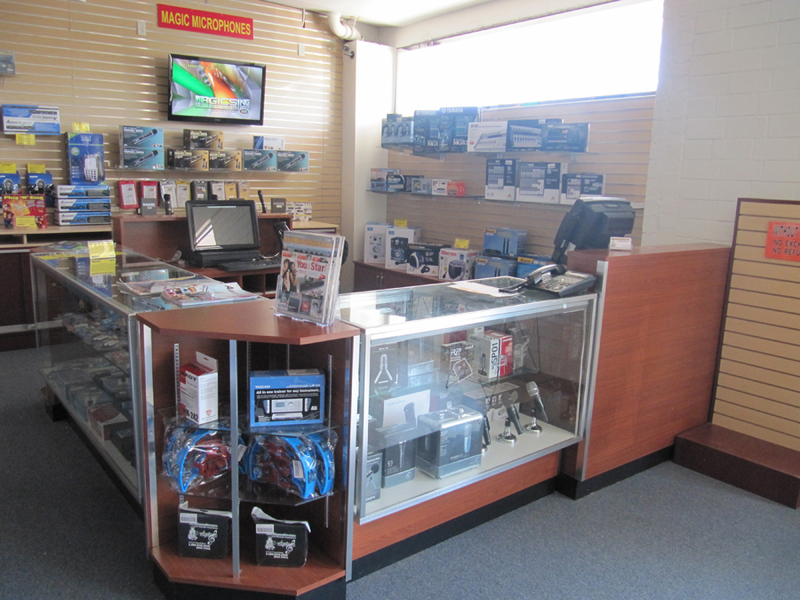 Come take a look today and our specialists can assist you.